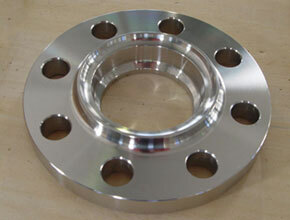 Citizen Metals is a leading manufacturer and exporter of Stainless Steel 316, Stainless Steel 316L, Stainless Steel 316H and Stainless Steel 316Ti Flanges that are being designed as per the national and international standard quality of raw materials and thus making sure of their durability and high quality. 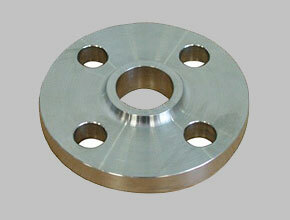 The term "flange" in SS 316 Flanges (WNR 1.4401) is also used for a kind of tool used to form flanges. 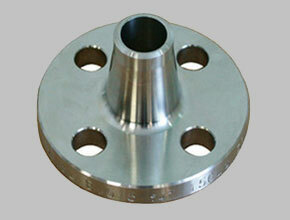 Pipes with SS 316L Flanges (WNR 1.4432) can be assembled and disassembled easily. SS 316H Flanges (WNR 1.4404) can also be a plate or ring to form a rim at the end of a pipe when fastened to the pipe (for example, a closet flange). Meanwhile, our SS 316Ti Flanges (WNR 1.4571) joint is a connection of pipes, where the connecting pieces have flanges by which the parts are bolted together. SS UNS S31600, S31609, S31603, S31635 Flanges Exporter, SS 316H Blind Flanges, SS 316TI Weld Neck Flanges, SS 316 SWRF Flanges Suppliers In India. 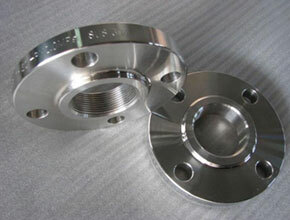 Also refereed as UNS S31600, S31603, S31609 and S31635, these Stainless Steel Flanges can further be customized in terms of thicknesses and sizes as per the specific requirements given by our clients.